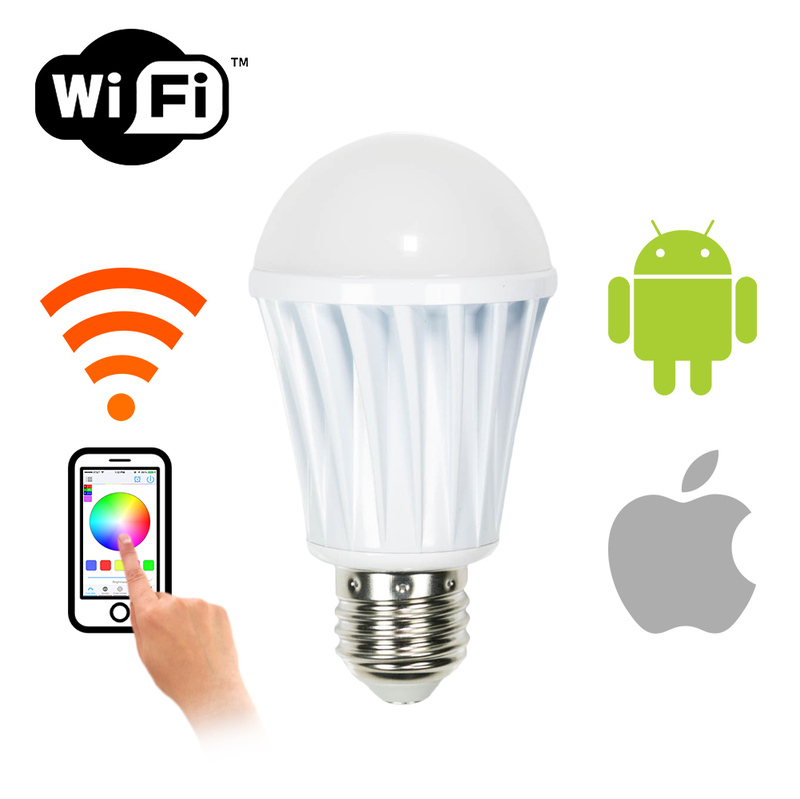 WiFi enabled, energy efficient, LED light bulb you control with any iOS and Android device with Wi-Fi support. Control them individually or as a group easily with the free app. No extra components needed, just connect to your existing Wi-Fi network. Then download the free app to get full access of your lighting from anywhere in the world. 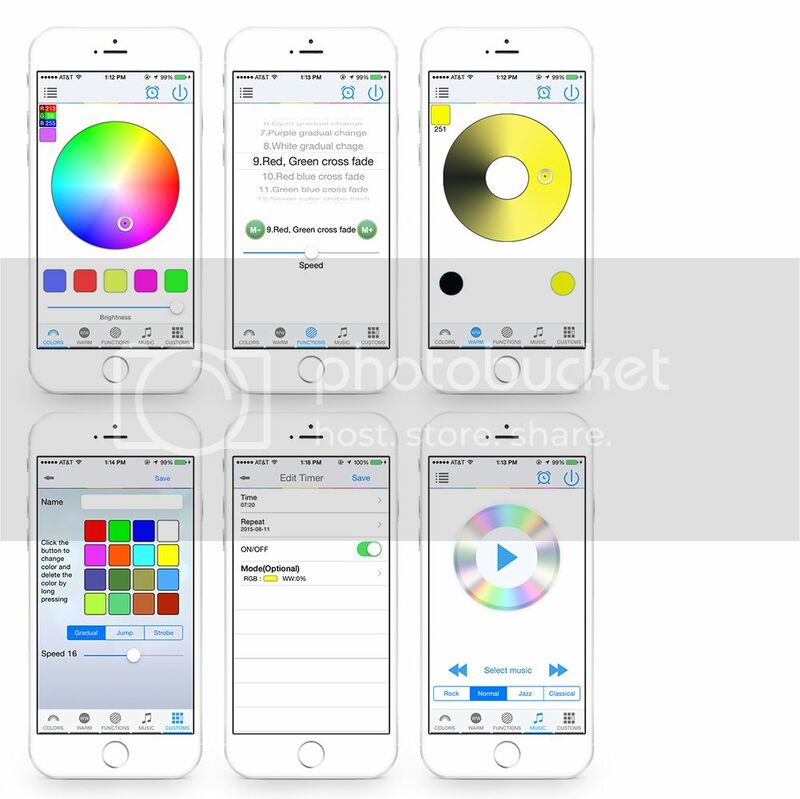 • Music Sync feature allows you to automatically change the lighting to match your music. • Remotely control the lights remotely from anywhere in the world. • Supported Device: iOS and Android Device with WiFi Support.